Before we get to the review of the latest HTC phablet, let’s check out the HTC One E9 Plus Kuwait price first. 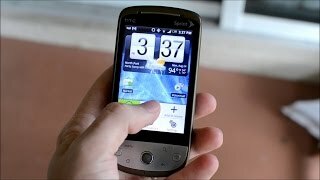 The price tag of the upcoming HTC smartphone has not been announced officially or leaked yet. However, judging from the price tags of the HTC One E8 and previous similar models, we are hoping to see the price range to be around 100 to 200 KWD. The price may be higher than expected in the first week of release. However, it will go down slowly after that. HTC One E9+, the new phablet from HTC is here. As the name suggests, the phone features more resolution and bigger screen than the One E9 model. 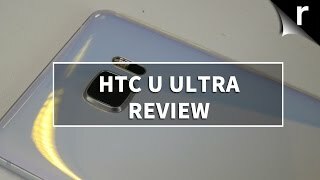 There are no major changes in design and looks quite similar to HTC’s other recently released smartphones. To know more about the HTC One E9+ release date Kuwait and specs, keep reading. 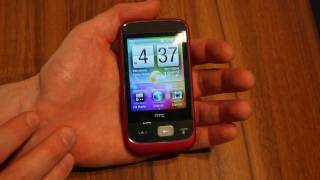 The latest phablet from HTC features a 5.5-inch screen showing 2560 x 1440 pixels and 534 ppi of pixel density. There are no major changes design-wise and the phone looks quite similar to the One M9 with a bigger screen. It’s also bigger resolution-wise compared to the HTC One E9. The phone is quite slim with a thickness of 7.5mm and is 156.5 x 76.5 mm in dimensions. The screen is protected by Corning Gorilla Glass 4 so you don’t have to worry much about scratching your screen easily. If you are into phones with big screens, you can think about checking the HTC One E9+ Kuwait price. There is also the Samsung Galaxy Note 4 and Motorola Nexus 6 you can check out which are two popular phablets. Multitasking is a really important part of using smartphones and that’s where the packed octa-core processor can help you. The HTC phablet packs a 2GHz octa-core processor paired with 2GB of RAM which is quite good enough for playing all the latest games and running heavy apps smoothly. The phone will be running Android OS v5.0 Lollipop right out of the box with a touch of HTC Sense UI 7.0. All the necessary connectivity options are there including Wi-Fi, Bluetooth, GPS, NFC, LTE and 3G network support. It will be a good idea to wait for the HTC One E9+ release date Kuwait if you are thinking about buying a spec heavy device. There is also the Samsung Galaxy S6 Edge and HTC Desire Eye that you can check out. 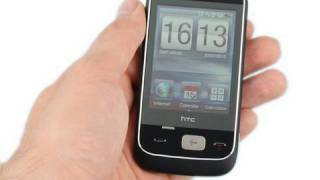 The smart Mobile Phone is manufactured by HTC and was added around November 2017 and is part of the HTC Smart series. This version of the Mobile Phone comes in Color : White , Capacity : 128 GB , Display Size : 5.5 Inch , Sim Cards Slots : Dual Sim , Special Features : Touch Screen , Device RAM : 6 GB. The model comes in 9 other variations including combination of 128 GB Capacity , Silver, White Color , 6 GB Device RAM , 5.5 Inch Display Size , Single Sim, Dual Sim Cards Slots , Touch Screen Special Features. The best price for the HTC Smart in Kuwait is KWD 185 sold at blink and available with free shipping and delivery within 1-2 days. Price has decreased 5% from KWD 195 on 2017-11-08 to KWD 185 today.